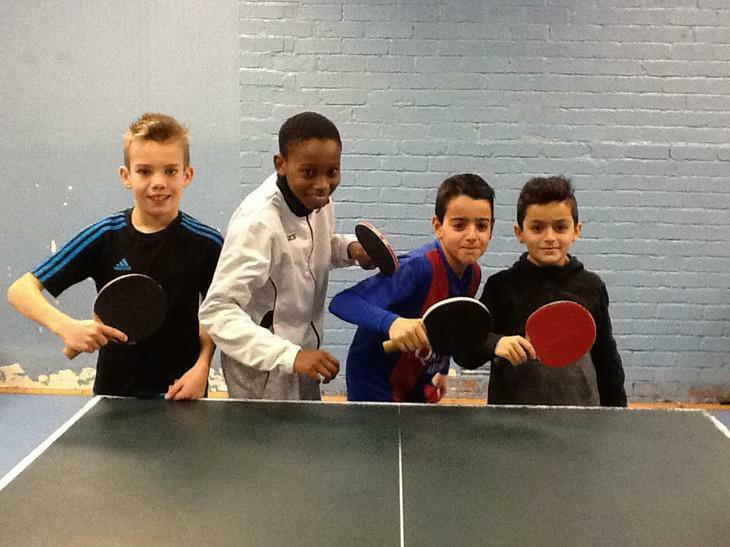 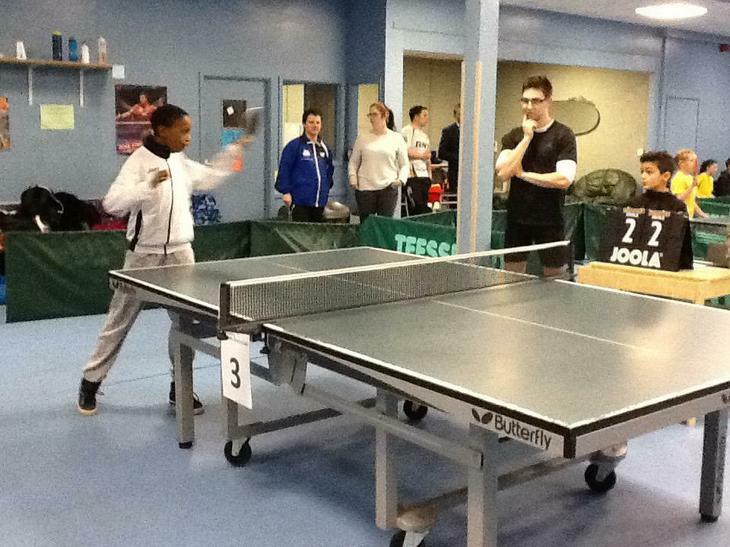 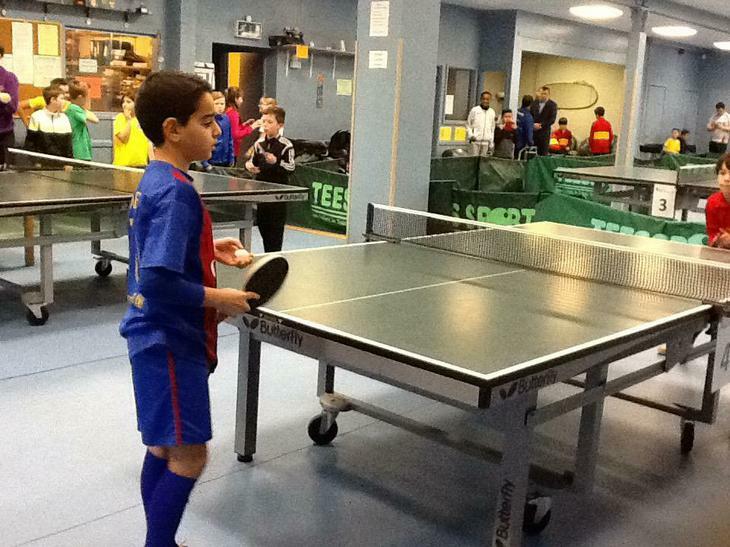 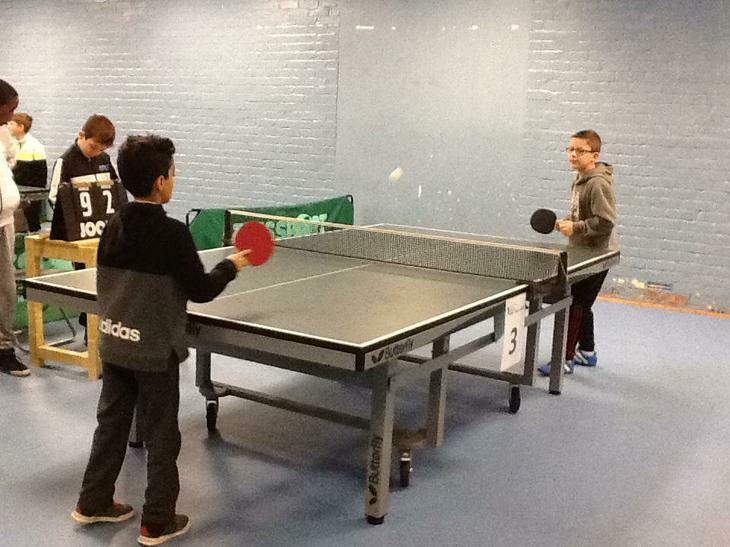 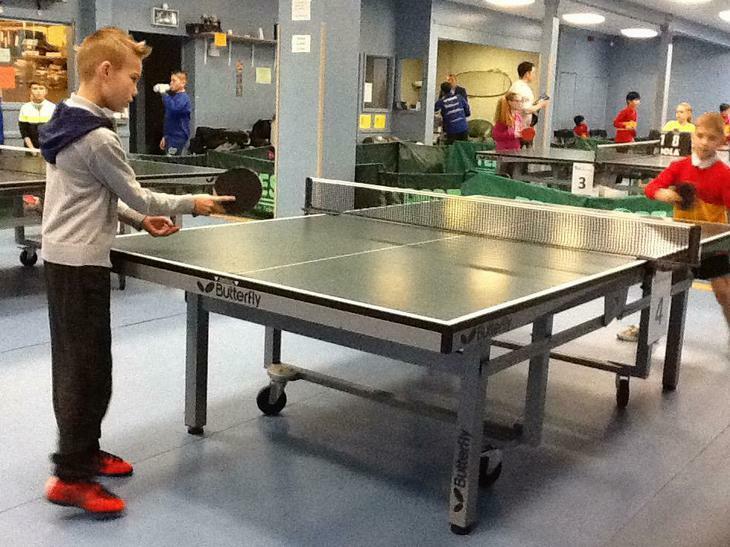 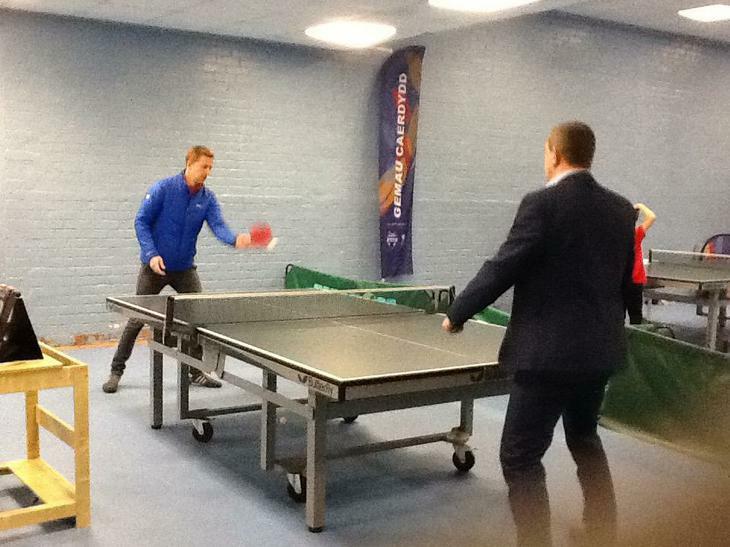 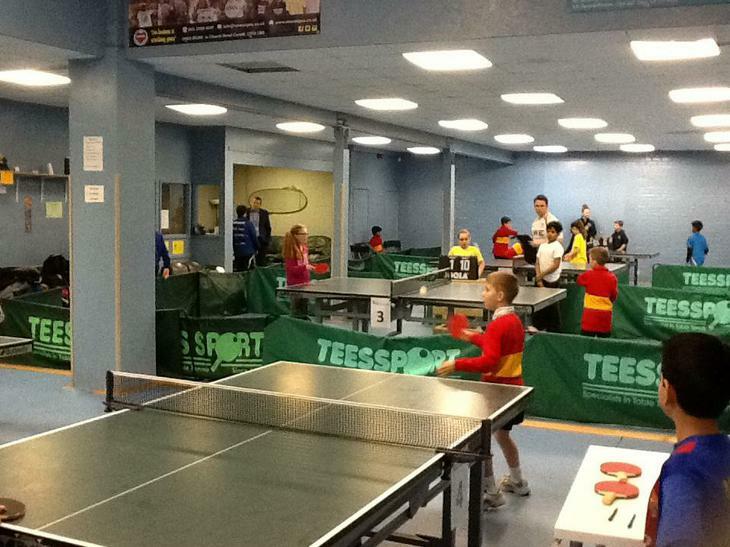 Today four of our Year 5 pupils took part in a table tennis competition based at the Cardiff Table Tennis Club. 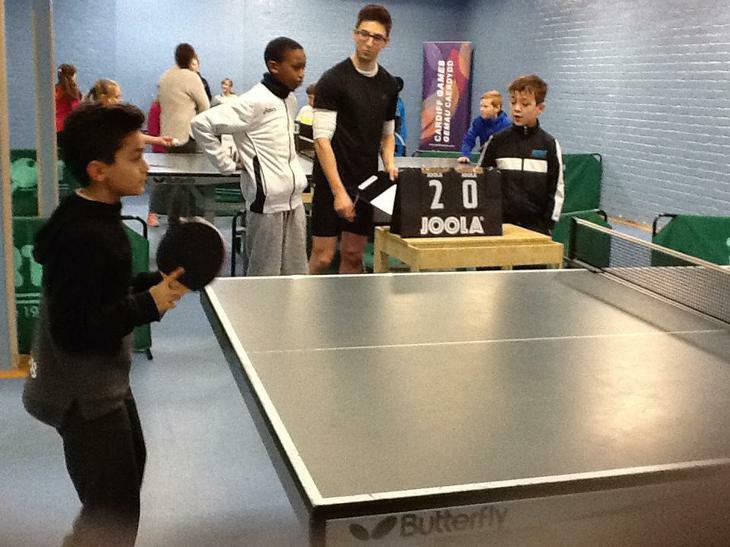 There were round-robin games throughout the day and the lads did really well coming in the top half of the table with over 30 pupils involved. 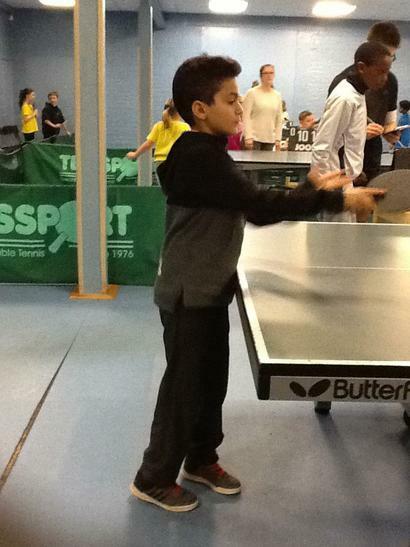 Some silky skills (including spin!) 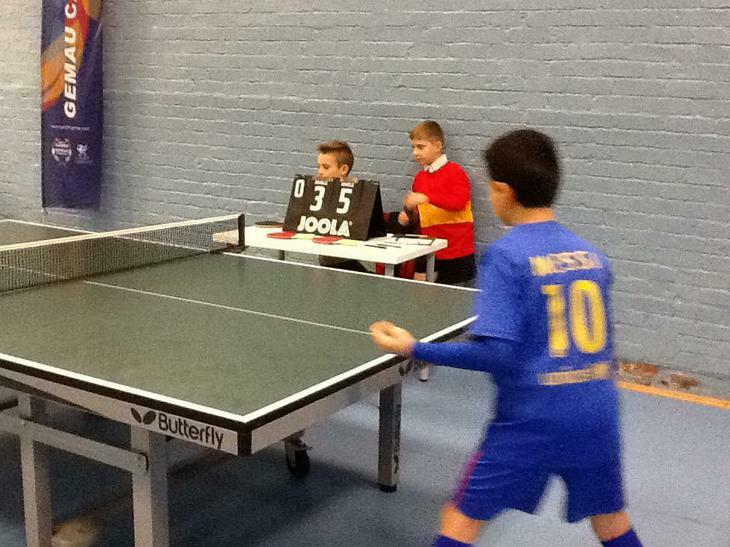 were very evident - da iawn lads!